London Mayor Sadiq Khan has moved to reassure New Year revellers amid a massive security operation surrounding the capital's celebrations. As revellers started flocking to the banks of the River Thames for the capital's sold-out fireworks display, a huge police presence was on the streets. 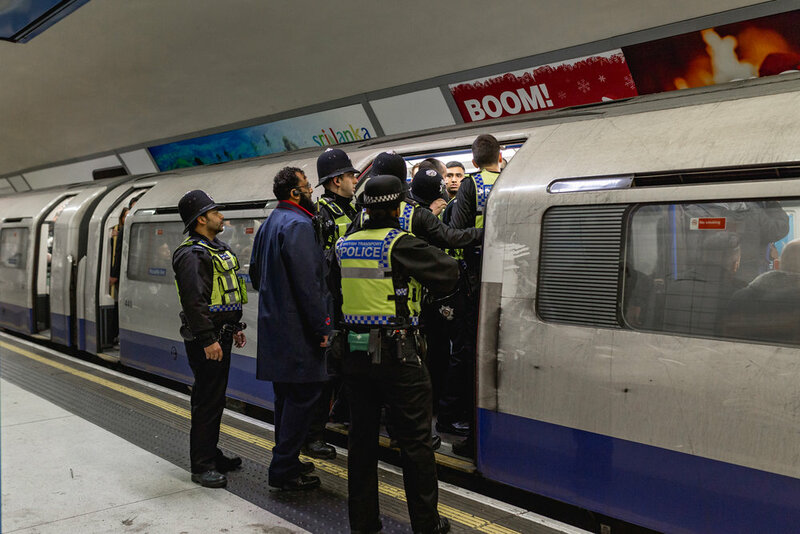 Armed police will be deployed on London Underground trains for the first time on New Year's Eve, and a record number of concrete bollards have been placed at junctions in central London to keep vehicles away from the crowds. British Transport Police said officers would work extended hours on New Year's Eve for the second year in a row. Despite the huge crowds across the capital New Years Eve didn't have any major incedences.